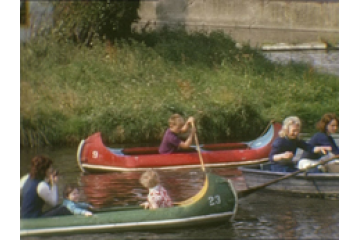 From streets scenes in the 1960s to the work of local government, Lambeth Archives holds a vast array of film and video material relating to borough life. Lambeth Archives' holdings and collections cover all aspects of local and family history. Extensive historical information about Lambeth is available, including archaeology, architecture, black history, geology, geography, social history, biography and transport. The collections include photographs, postcards, cuttings and more. We aim to collect both feature and documentary material that is about or is substantially set in Lambeth. Any cine film that Lambeth Archives receives, either in its own or as part of an archive collection, is offered on permanent loan to the National Film and Television Archive in return for a DVD or VHS video copy. 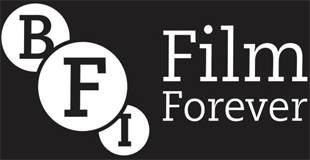 We recognise the importance of storing film under the correct conditions and the NFTVA is the recognised repository for this purpose. Alternatively, if appropriate, the film will be offered to the film department of the Imperial War Museum.